Mayo Clinic Q and A: Undescended testicle — repair or wait? DEAR MAYO CLINIC: My 6-month–old son was born with an undescended testicle. His pediatrician said we should consider having it surgically repaired in the next few months, but I have read that treatment isn’t always necessary. Would it be reasonable to wait until he’s a bit older to see if it changes on its own? What are the risks of waiting? ANSWER: In many cases, an undescended testicle moves into the proper position on its own within the first few months after birth. If it hasn’t done so by the time a baby is 4 to 6 months old, though, it’s unlikely that the problem will correct itself. Leaving the condition untreated eventually may lead to problems such as infertility and could raise the risk for testicular cancer. Fortunately, surgery to move an undescended testicle to the right location is a simple procedure, and recovery is usually minimal. As a male fetus develops, the testicles form within the abdomen. During the last several months of in utero development, the testicles gradually descend from the abdomen through a passageway in the groin, called the inguinal canal, into the scrotum. When a baby boy has an undescended testicle, the process of the testicle moving into the scrotum stops or is delayed. The reason that happens is not clear. It’s possible that a combination of genetics, the mother’s health and environmental factors may disrupt the hormones, physical changes and nerve activity that have an impact on the testicles’ development. An undescended testicle often is detected when the baby is examined shortly after birth. For the first several months, monitoring the condition is all that’s needed. Many times, the testicle moves into place during those early months. If, as in your son’s situation, the testicle has not moved in six months, then treatment usually is recommended. It’s important to correct an undescended testicle as soon as possible, because, for testicles to develop and work normally, they need to be slightly cooler than normal body temperature. The scrotum provides this cooler environment. If an undescended testicle is not corrected, over time it could lead to low sperm count, poor sperm quality and decreased fertility due to abnormal development of the testicle. Men who've had an undescended testicle also have an increased risk of testicular cancer. Surgically correcting an undescended testicle can decrease that risk, but it doesn’t eliminate the risk completely. Treatment often involves surgery with a procedure called an orchiopexy. During this procedure, a surgeon carefully manipulates the testicle into the scrotum and stitches it into place. In many cases, the surgery can be performed using minimally invasive techniques. An overnight hospital stay usually isn’t required, and you can bring your son home the same day. Recovery typically takes only a few days. 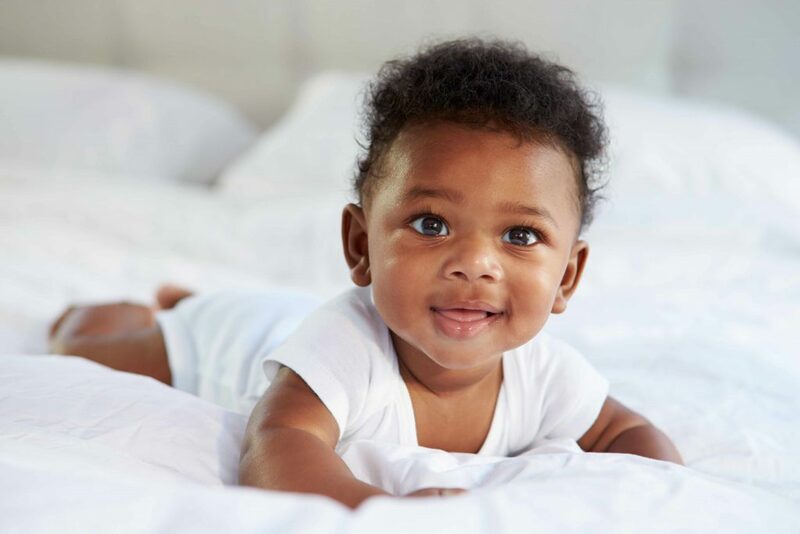 After surgery, your son will need regular follow-up appointments to make sure the testicle stays in place and check that it is developing and functioning properly. Those appointments may include a physical exam; an imaging test, such as an ultrasound; and a blood test to check the hormone levels in your son’s body. In general, the surgery is effective, with more than 90 percent of cases requiring no additional treatment.